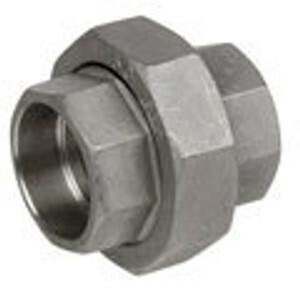 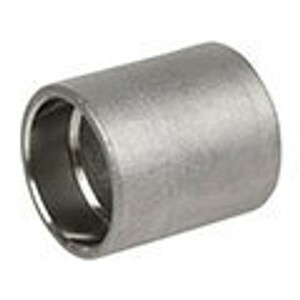 Shop and buy online socket weld pipe fittings in all shapes and sizes. 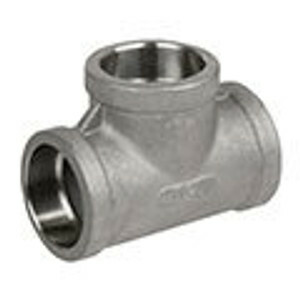 304 stainless steel & 316 stainless steel socket weld pipe fittings are listed and available here in 150 PSI. 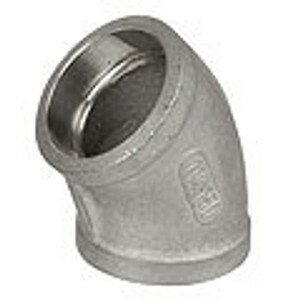 View socket weld fitting dimensions and specifcations below for each pipe fitting. 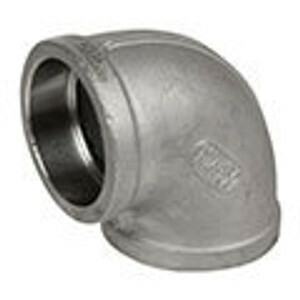 Fitting MTR's are available upon request. 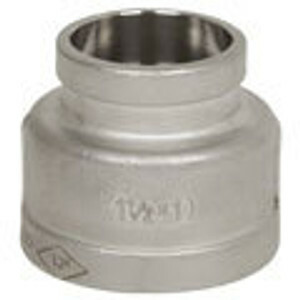 Create strong and leak free socket weld connections with our full line of quality stainless steel socket weld pipe fittings which allow for easy installation & welding.